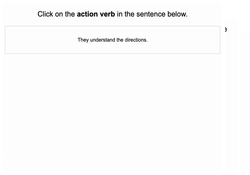 Verbs and adverbs are the action heros of the language arts world. Third graders will be learning how to use these parts of speech this year, and you can support them with this guided lesson. Written by curriculum experts, this lesson provides kids with grammar instruction and plenty of examples of verbs and adverbs. For more printable practice with verbs and adverbs, check out the accompanying worksheets. With so many different types of verbs, students will need an overview on the many other verbs that exist. 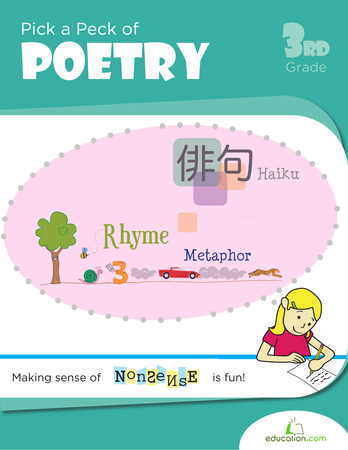 How many verbs can your kid recall? Have him try to write them down on this worksheet that challenges kids to describe what a verb is in their own words.